Even when you have a brand-new car and the engine is oh-so silent that you barely hear it, it is still susceptible to malfunctions. 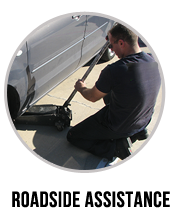 One of the most common problems has to do with dead battery. 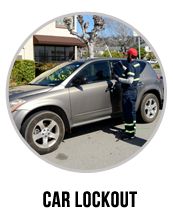 When you are in need of a professional jumpstart & replacement service in San Francisco, you need the assistance of Eastway Towing`s reliable technicians. We are available 24/7 – any day of the week, including holidays and vacations. 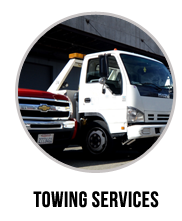 Your dead battery has no regard to date or time, so whenever you need us – we will be there – committing to a fast response time and being proud to be of service to our local community of San Francisco. Being able to receive a good and professional jumpstart & replacement service does not have to come along with an expensive price tag. 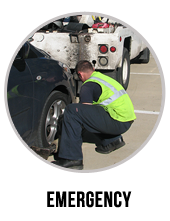 Eastway Towing through its network of independently owned and licensed affiliates keeps an honest and inviting pricing policy so each and every one of our customers will be 100% satisfied – as a result of courteous service and a dead battery coming to life once again. Eastway Towing holds any kind of car battery model you need, so it really doesn`t matter if it is a motorcycle, a semi-trailer, a Volvo, or a Dodge – if it needs electricity and a car battery, we have it. 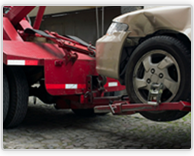 If you reside in the larger San Francisco area and find yourself facing a malfunctioning vehicle in the middle of the road, all you have to do is call up Eastway Towing and we will be on our way. A car battery jumpstart & replacement service is not a complicated task, but it is an important job to be performed by professionals who hold both the training and knowledge to keep your car running safely. 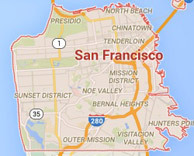 Contact us at (415) 579-2700.